MassiveLock is block and entity locking done right. We have used LWC, Deadbolt and Lockette ourselves. Finally we decided to create our own plugin. This is our embodied vision of the next generation padlock you have been waiting for. 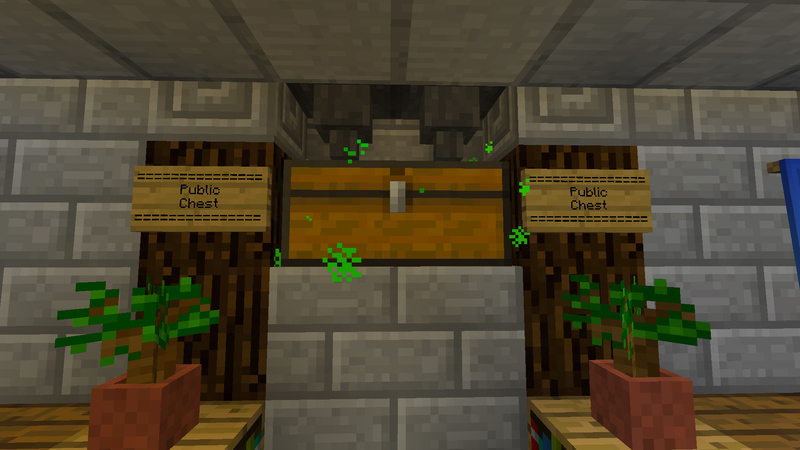 ChestShop Replacement: Locked chests can work as shops. 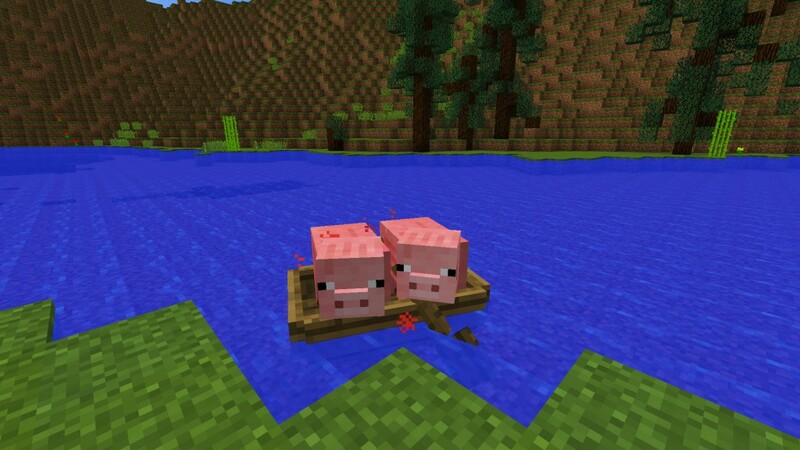 Blocks and Entities: Lock doors, chests, diamond blocks, paintings, boats and squids with ease. Advanced Protection: We use over 40 API events. Armor stands can not be pushed by water. Extremely Optimized: MassiveLock will barely appear in your timings. We hook directly into Minecraft. Stable as a Rock: We run this plugin ourselves 24/7 to find bugs before we release versions. Particle Visualization: Use “/lock visualize” to highlight nearby locks with particles. Rights Compatibility: You can only lock where you can build. Respects Factions, WorldGuard, Towny etc. Usage Override Integration: LWC donation chests not working in Faction land? With MassiveLock they do. 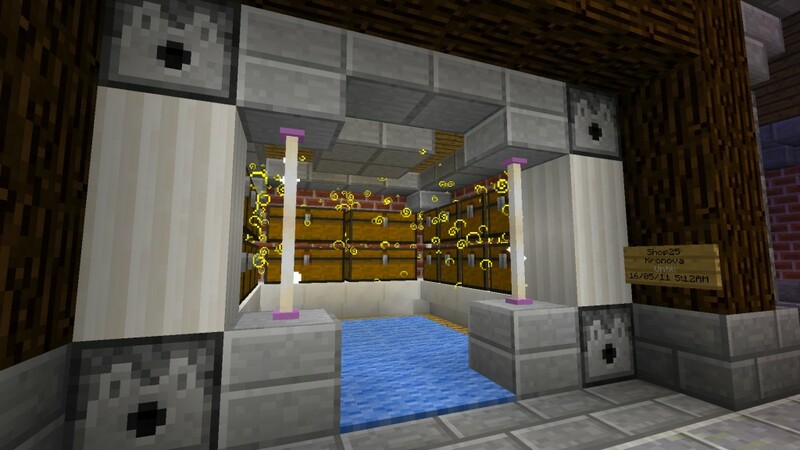 Multiple Parts: The same lock can contain multiple chests. Use one lock for your whole storage room. Multiple Ranks: Locks have Leaders, CoLeaders, Officers, Members and PasswordMembers. Faction Ranks Integration: Add all officers of a certain Faction as members. Great Commands: Easy commands to list, show and manage locks for the player. Easy Administration: List the locks for a player, teleport to locks, remove all locks from a player or world. Clickable Chat Buttons: There is even clickable buttons in chat for improved usability. Type /lock create to create a new lock. Type /lock show to see the lock data. Type /lock tool to spawn a tool item. Hold the tool item in your hand. Left click to add. Right click to remove. Type /lock punch to activate punch mode. Type /lock punch to deactivate punch mode. Type /lock edit name swag to give your lock the name swag. Type /lock edit mode Donation to allow container deposit (but not withdraw) for everyone. Type /lock edit autoclose 3s to make doors and levers autoclose after 3 seconds. Type /lock edit roles add Leader Cayorion to add Cayorion as a lock leader. Type /lock edit roles add Officer Thortuna to add Thortuna as a lock officer. Type /lock edit roles add Member Faction-Aloria to the faction Aloria as members. Type /lock edit password ***** to set a password for the lock. Type /lock edit password none to remove the password. Click the block or entity. Then click the [Use] button in chat. Look at the lock and type /lock use that. Stand near the lock and type /lock use this. Type /lock use swag to select the lock named swag for use. Type /lock list then click the [Use] button next to the lock you want to use. Type /lock edit mode Shop to make the lock a shop. 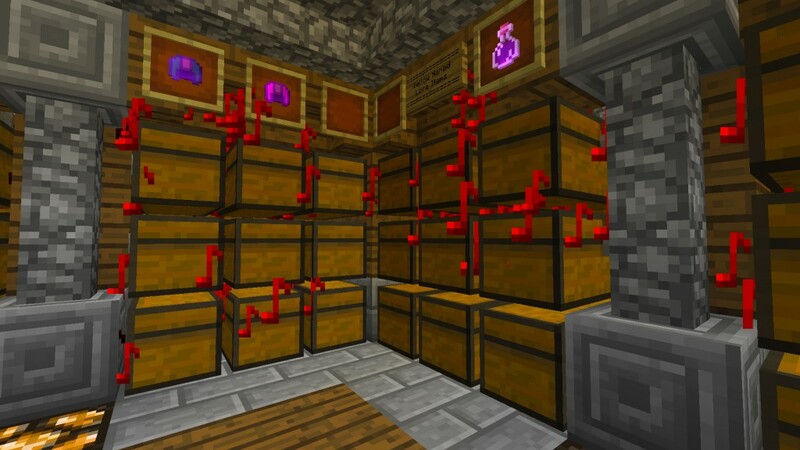 Hold a diamond in your hand and type /lock edit ShopPrices add B10 S7. Shift right click the chest to open it and add in diamonds to be sold. Customers can now buy diamonds for 10 and sell for 7 by opening locked chest. For detailed shop information please read this tutorial on our forums! Red: This lock has Private mode. Pink: This lock has Donation mode. Gold: This lock has Shop mode. Green: This lock has Public mode. Note: You are using this lock. Cloud: You are member of this lock. Swirl: You are not member of this lock. Use this command to toggle visualization of nearby blocks on and off. Remember to toggle on particles in you client graphics settings. Use this command to list your locks. See the [<] and [>] buttons at the top? Click them to switch list page. Use this command to show all properties for the lock you are currently using. Use this command to edit the lock properties for the lock you are currently using. In the screenshot above we typed /lock edit name NewFancyName. Use this command to become a PasswordMember by specifying the correct password for the lock. Use this command to transfer lock ownership from yourself to your alt account. In the screenshot above we typed /lock transfer Cayorion SomeAltAccount. The editor command /lock edit is used to edit properties for the lock you are currently using. A player uses one lock at a time and can select a lock for use by typing /lock use. TIP: Use the help system when in doubt. You can simply click your way to the child command you want to use. Type /lock edit and all child commands will be listed. Click the child command you want. The help for that command and all available child commands will be listed etc. TIP: Some properties are optional and can be removed by setting them to “none“. The formal database id for you lock. This id can not be changed. The nice name you choose for your lock. You may change it at any time. There are four lock modes: Private, Donation, Public and Shop. The first three work just like like in LWC. Private is the default which means full protection. Donation allows non members to put items into containers but not withdraw them. Public allows everyone to use the lock and is a way of reserving something yet not restricting it. Shop mode will allow other players to open containers to buy and sell items therein. You can optionally set a password for your lock. The password can be used to gain PasswordMember rank. If you change the password all PasswordMembers are kicked from the lock. Optional time after which the lock will auto close doors and levers. Specify the time like “3s”, “10 seconds”, “1m”, “1 minute”, “3m27s” or even “1h 23m 57s”. Use “no” to disable. 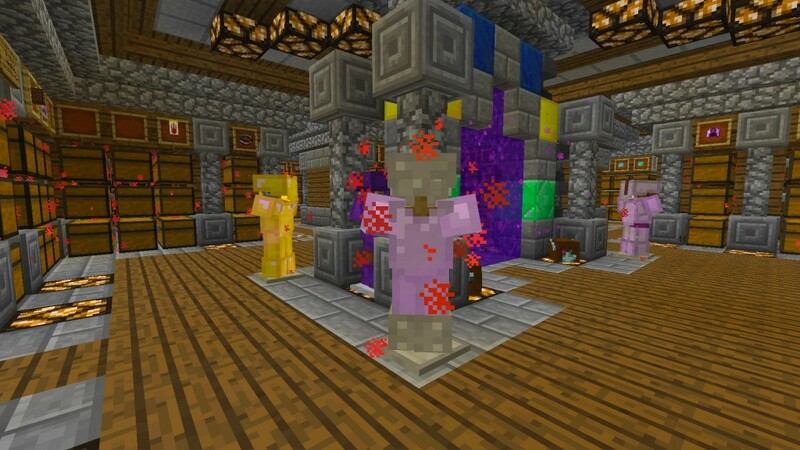 Should redstone be allowed to interact with the lock? Should hoppers be allowed to interact with the lock? Which player account should be used for the shop. This will automatically be set to yourself if you set the lock mode to shop. This is where you specify the items, buy price, sell price and quantity. The users and their rank for this lock.  This where you add and remove members. All parts of the lock. All the blocks and entities that are added. Use this command to toggle override mode on and off. This works just like /f override in Factions. You will be granted full access to everything that is locked and you will not have to pay money when locking. Use this command to teleport to a lock. You will see a list if all the lock parts. Just click the [TP] button next to one of them to teleport there. Use this command to delete all locks for a certain player. Use this command to transfer the ranks in all locks from one player to another. This command is available for normal players too. Normal players can however only transfer from themselves. List the lock and part count for all worlds. The information is taken from the MassiveLock database only. If you have deleted a world map you will see all ghost locks within it here. Use this command after a world map removal. You will want to remove the locks that exist in that world map you no longer have installed to clean up in the MassiveLock database. This plugin is the combined efforts of Cayorion, Madus, Ulumulu1510 and the MassiveCraft community. Together we carefully designed, coded and bug tested this plugin. MassiveLock took over 7 months to develop and is one of the most ambitious MassiveCraft plugin projects to date. We are extremely proud over this project and hope you will enjoy the plugin as much as we do ourselves.